We explore the subarctic in the neighbouring province of Manitoba during the month of November. 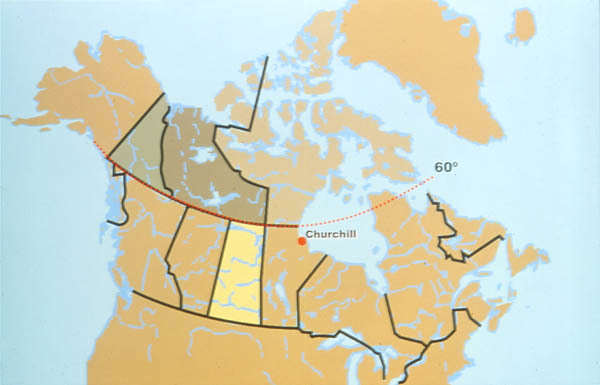 There are no roads to the town of Churchill. However, this does not keep away hundreds of people, armed not with guns but with cameras, to look at and photograph the world's largest land-dwelling carnivore, Ursus maritimus, named Nanook by the natives.